November seems to have arrived for me quicker than usual. The holidays are just around the corner and I’m still trying to recuperate from the month long writing challenge. If you missed the posts from my #write31days writing challenge on Wisdom From the Animals, you can find all of them here. October was filled with writing, reading, and teaching. I think, at last count, I was participating in four Bible studies. Obviously, God is working on me and knows I need constant surveillance! On books, I’d recommend To Kill A Mockingbird by Harper Lee which I reread and For the Love: Fighting For Grace in a World of Impossible Standards by Jen Hatmaker. I really enjoyed both of these books. For movies, my recommendations for old releases are The Good Lie about the lost boys of the Sudan starring Reese Witherspoon and The Big Year which is a comedy about amateur bird watchers and the competition to count the most species in a year starring Jack Black, Steve Martin and Owen Wilson. The best new release that we saw was The Martian starring Matt Damon and based on the book by Andy Weir. So excellent! In the music category for October, I downloaded a lot of Andrew Peterson. I particularly like The Burning Edge of Dawn CD and Behold The Lamb of God CD. I’m pretty excited about Adele’s new music too. We went to see our son at the end of the month. I was so glad to see my boy. I missed him. He is doing great and school is jam packed with study. He is pursuing his doctorate in Geographical Information Science from the University of Illinois. I have no idea what he does but I’m proud. His advisor is tops in the world in this field so I think he is getting the education he needs as well as an introduction to Chinese since his advisor and most of his doctoral candidate group is Chinese. We ate at some great restaurants in the Champaign/Urbana area and learned a lesson: Never-ever-under-any-circumstance book a hotel room just off campus on a Halloween weekend. Bad idea. 4am. Two nights in a row. Enough said. Jack got his undergraduate degree from U of I so he was pretty excited to be on campus again. We took the Amtrak train with a sleeper car. An excellent way to travel. You do need earplugs since the train whistle blows at every intersection. Delta spent almost 2 weeks with my parents in Arkansas. We affectionately refer to her time with them as doggie boot camp. That rundown concludes the days of October that fell like fall’s leaves and ushered in November so quickly I barely got a chance to notice. One week turned into two, then three, and now its been a month since I posted last. We had a wonderful time with our children on our beach trip. The weather was perfect and the water beautiful. and we watched the sun set. letting go of stress that had been mounting for months. A much needed rest for the soul. Is it cold at your house? The temperature is frigid here. I found this sentiment on Facebook which totally sums up my thoughts for the week. Since going outside is a bust, how about a few suggestions for this weekend? We’ve been captivated and enchanted by the lovely Essie Davis in her role as Phrynie Fisher in Miss Fisher’s Murder Mysteries. Produced by an Australian company, the show is set in the 1920s. We’ve been watching via dvds from Netflix since its not available in our market. Please PBS pick it up! If you love Downton Abbey, I think you’d love this series. For those of you who would prefer to read than spend your time watching TV, Modern Mrs. Darcy has issued a reading challenge for 2015 that you might like to join. Just click this link for more details. Or maybe this weekend, you’d rather travel the world from your computer. Stay warm and have fun! The temperature outside is frigid. I would love to sit all bundled up under a blanket reading but today is a writing day. I’m making progress on my bible study but the tempo is slow. Beautiful images of our world found here on Distractify. I couldn’t pick a favorite. They’re all so stunning. Do you dream of traveling the world to see those beautiful sites in the above link? How much fun would it be to go around the world meeting and filming a new person each day? This pair of filmmakers are doing just that. Check it out here. Bored with your job? Would you like to work for a doggie daycare and be the puppy lifeguard on duty? Puppy Pool Party here. I’m dropping in for a quick Friday Finds post. I know I’ve been scarce on the blog lately but my darling daughter, Catie, has done an awesome job filling in for me. Soon, I’ll divulge what I’ve been doing. Click on the pics below for more details of each find. In case you missed the beginning of Catie’s Cooking Challenge, we had grilled vegetable sandwiches with homemade pesto mayo. Delicious! 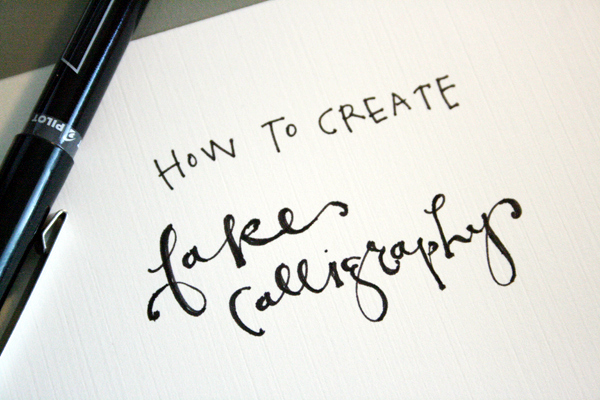 With the holidays coming and cards to be addressed, Jones Design Company comes to the rescue with “How to Create Fake Calligraphy.” Looks do-able! If calligraphy is too much for you, Wordmark.it is wonderful. You can compare what you want to say in all of your fonts at one time in order to choose the right one. — Genius! Thanks, Just a Girl for sharing! I could look at these winning photos from the National Geographic Photo Contest all day. Friday finds are here again! Best explanation of what it’s like to live with a chronic illness or disability, “The Spoon Theory”, click here. 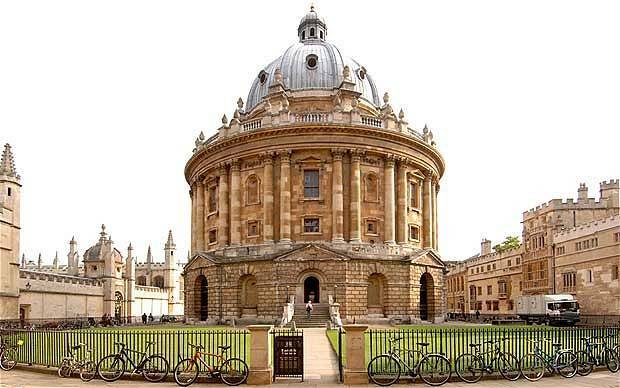 Literary Tourism: Oxford, England from BookRiot, click the picture for more. I’m always amazed by the creativity of Mandi at Vintage Revivals and she has a way with words that always leaves me smiling. Her project of turning an old leather sofa into a bench just blew me away. Check it out here. Found this great idea for DIY Mason Jar Solar Lights by Thriftdee, click here.